When trying to replicate something from Pinterest, the end result might not always be what we expect. Despite this, we can’t help but try. 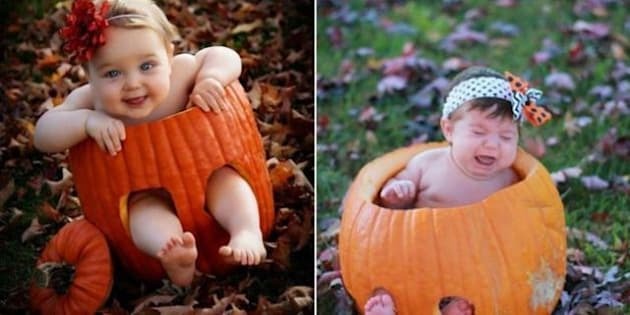 Here, fellow pinners made fair attempts at recreating Halloween crafts, treats and photos, but the results were frighteningly off point. However, they had the sense to laugh at themselves and post their Pinterest fails online. Below are some of our favourites!